A Neat Opportunity with VIPKID! I don’t often get to write to you with teaching opportunities – but today I am so excited to do just that! I have recently learned about this amazing company called VIPKID and they are seeking American and Canadian individuals to work one on one with Chinese children online teaching English. I adore teaching. 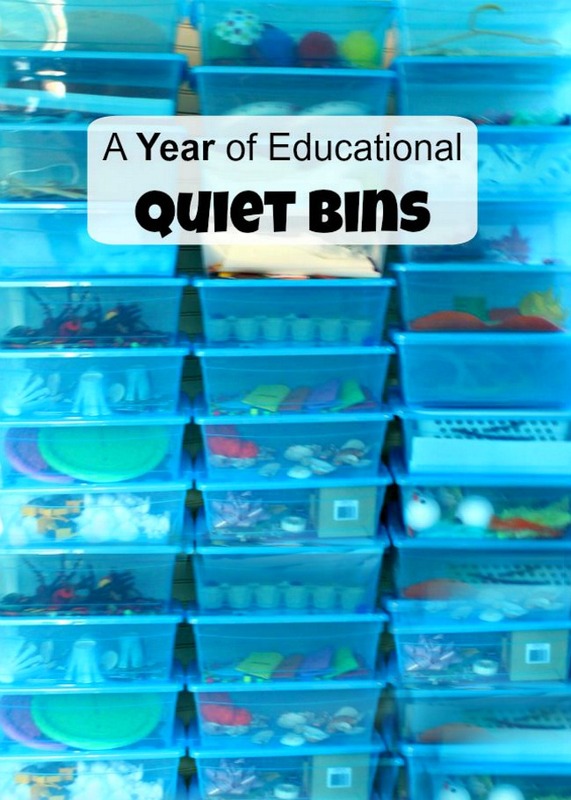 When I stepped away from the classroom to be home with my little ones, I missed it. I loved being home with them – but I definitely missed the joy teaching brought me. That is why I was so intrigued by this teaching opportunity. 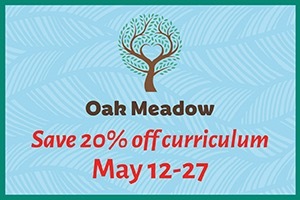 Teaching little ones from my home online, one hour at a time, with complete flexibility? It sounded really neat. Of course, before I decided to write to you about this company I did my research — and this company is AWESOME. It is in fact a top 5 rated work from home company according to Forbes. The VIPKID business model works for everyone – Chinese families can get a quality educator for a good price point, and teachers can make supplemental money on their own time. I am eager to tell you a little about this opportunity so you can see if it might be right for you. Do you qualify? Alright – let’s keep going! 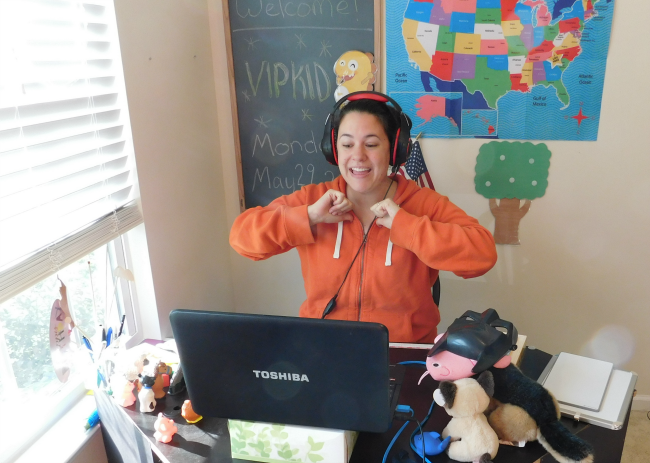 VIPKID (pronounced V.I.P. Kid) connects Chinese children with teachers (most of whom are in the US and Canada) for 1-on-1 real-time English lessons. This online English education platform currently has 200,000 Chinese children (aged 4-12) and 20,000 teachers working from the comfort of home. 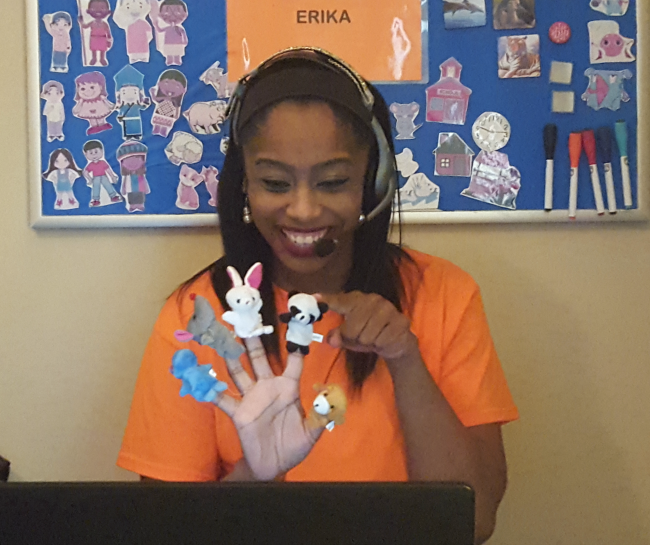 VIPKID provides you the curriculum to teach your students – allowing you to save time on all the prep work, and simply enjoy the best part – teaching those adorable kids! The teaching is similar to being on a Skype call with interactive Powerpoint presentations for lesson plans. 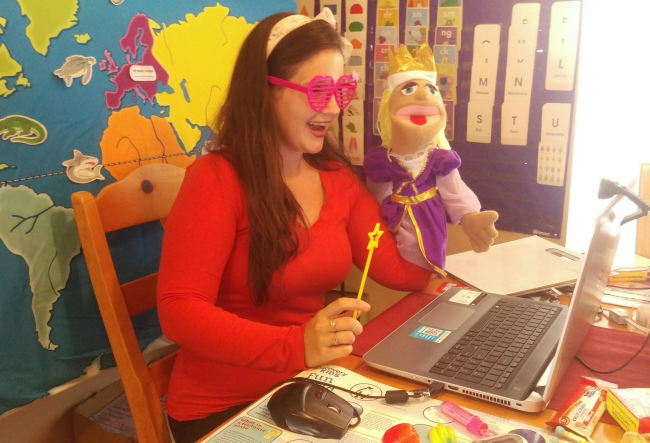 If you think that this flexible, 1:1 teaching opportunity might be just right for you, reach out to VIPKID and find out! Thank you so much for reading friends, I hope you are having a fabulous day! 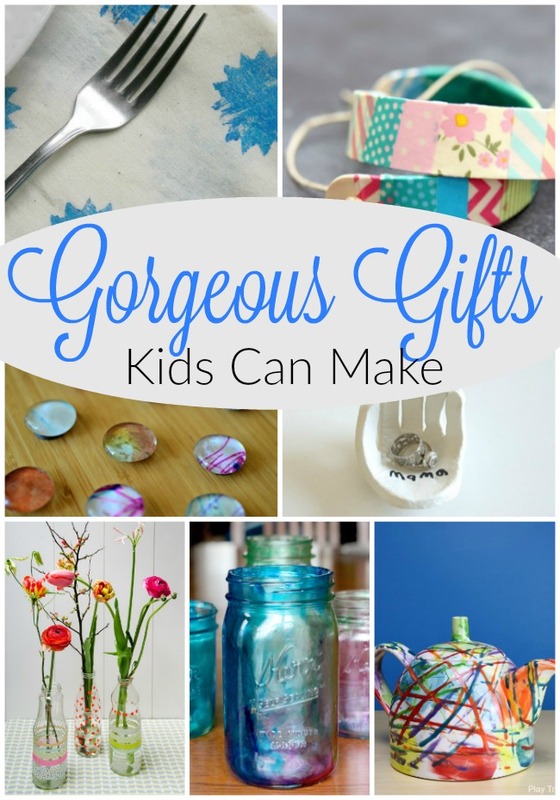 « Sticking It to Fall Crafts!